It’s hard to believe that our precious summer days have come and gone. As we begin another school year, we reached out to our members to submit some of their favorite First Day portraits of their own children. 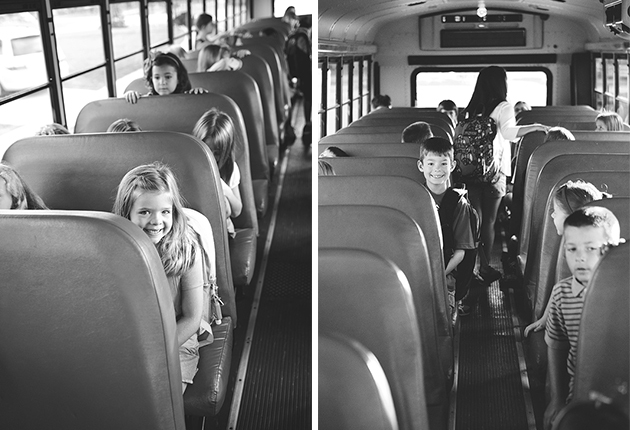 Many have an annual tradition of photographing their First Day since preschool, and it’s been so fun watching them grow up over the years.